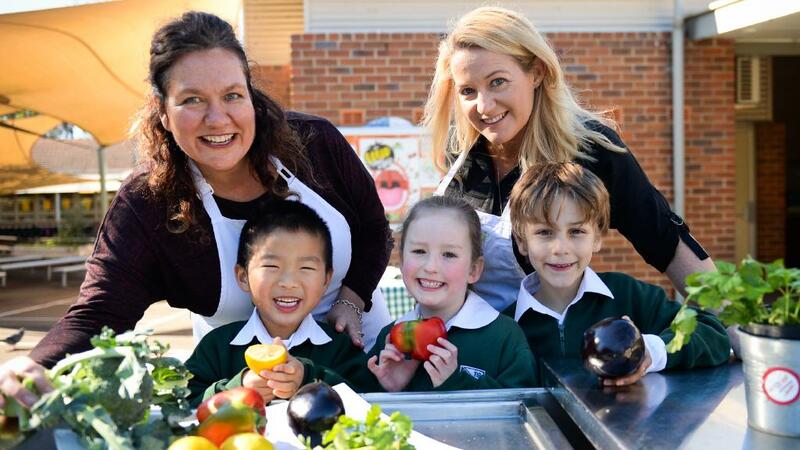 Back for our 4th year at the Brisbane EKKA – Get Kids Cooking are cooking up a storm in the Education Hall again in 2019. No bookings required, however these classes are very popular and fill up so it is a first come, first cook basis! Each child will cook a delicious dish and eat at the end of the class.